You are here: Home » No Cost Unless You Win! That means we advance all the cost and expense of pursuing your claim, and our receiving payment for this work is contingent on your recovering money from the person or company liable for your injuries. There is NO FINANCIAL RISK to you; you only pay us IF WE RECOVER MONEY FOR YOU. Usually, we ask you to sign a contract with us granting us a 33% interest in your recovery if we’re able to resolve it without filing a lawsuit. 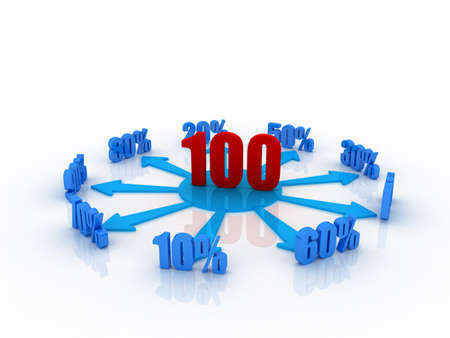 If we have to file a lawsuit we charge 40%, and if we have to take your case to trial we charge 45%. Our fees ramp up like this because it reflects the fact that each stage of representation requires significantly more work and expense. Click to review our sample contingent fee contract. When we recover money for you, we take our percentage fee from your total recovery, then we deduct our costs and expenses. If a medical provider has not been paid, or if you are obligated through a subrogation agreement or a right of reimbursement agreement to pay back your medical insurer, we negotiate reductions with those insurers on your behalf and make those payments. What remains is yours, and generally speaking, money recovered as compensation for bodily injury is not subject to federal income tax. 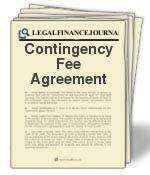 How Does A Contingency Fee Agreement Work In Practice? We enter into a contract with you at 33%. Your health insurer demands $20,000.00 in reimbursement for your medical treatment. We recover $100,000.00 on your behalf. We spend $5,000.00 to secure that recovery. That’s $100,000.00 less $33,000.00 for attorney’s fees, less $20,000.00 for reimbursement to your medical insurer, less $5,000.00 for attorney’s costs, for a total deduction from the recovery of $58,000.00, leaving $42,000.00. Because we are paid on a percentage basis, and because WE ONLY GET PAID IF YOU RECOVER MONEY, we become STAKEHOLDERS IN YOUR CLAIM. This creates an economic incentive for us to MAXIMIZE YOUR MONEY RECOVERY – the more you get paid, the more we get paid. It also acts as a disincentive if your case has no value. The beauty of a contingent fee-based tort law system is that it actually reduces frivolous law suits, but you wouldn’t know this if you listened exclusively to the insurance industry.